Security system installation requires expertise as well as a local understanding of ongoing security needs. Many national security companies sub-contract the installation and maintenance of their security systems, as they have no offices in the communities whose homes and businesses they serve. Advanced Security and fire takes our clients through a step-by-step consultation, installation, education and maintenance service. We keep everything in-house, because being members of this community ourselves, we have every reason to prioritize the highest standard of safety. Our job isn’t done once we make a sale; it’s not done once we’ve installed a system, either. Security system maintenance packages are our way to keep in close contact with our clients, and to ensure that systems are in optimal working order. 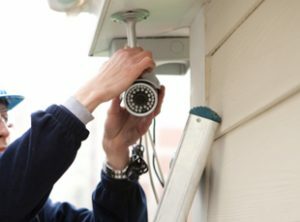 Our service and the performance of our systems are kept to the highest standard, and it’s our larger goal to set a higher bar for security systems in the state of Georgia. Many businesses have a board of directors, or a list of shareholders to report to. And, even those who are answerable only to the business owner will still have very real security concerns. Security system maintenance packages from ASAF are a measurable way to demonstrate your commitment to security at the workplace. Some businesses might actually require periodic security systems checks, while others will adopt it as a best-practice. Whatever your company structure, ASAF starts with a consultation to get a better idea of what security you have in place, what you want to install, and what type of periodic maintenance you’ll require. As with many investments, a security system will eventually age and wear down. As soon as a system is purchased and installed, its resale value drops, and over time it becomes outdated and less effective. Burglars take advantage of older, poorly installed or unkept security systems, which is not only a risk to your safety but a tarnish that ASAF does not tolerate on the systems we install and homes or businesses we protect. ASAF believes in offering security system maintenance packages to keep the systems we install working as long as possible. We also use these products as a built-in opportunity to touch base with our clients, discuss new options, ask for feedback and improve our service offerings every day. 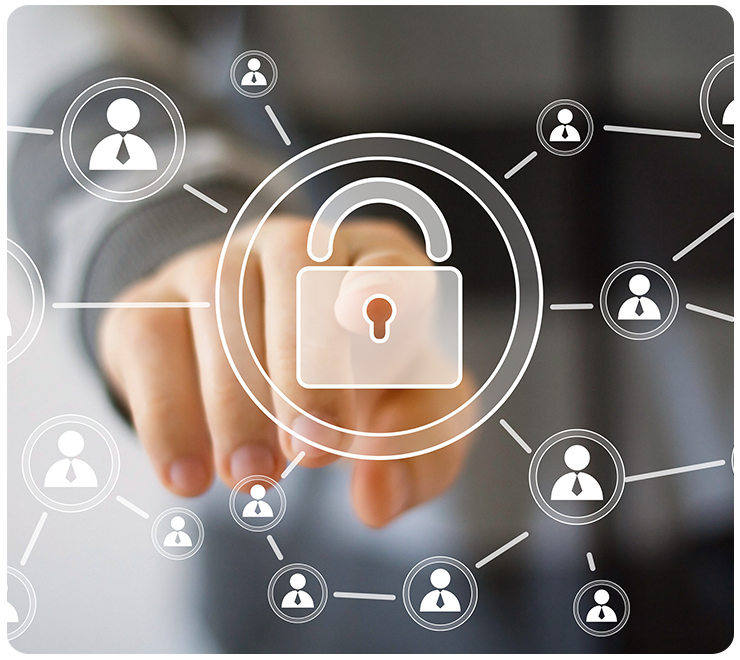 Reach out to us to learn more about the maintenance packages we offer, and about the long-lasting value of ASAF installed and supported security systems! To make sure that you don’t experience service interruption, Advanced Security And Fire provides comprehensive service check-ups upon request. Our technicians will inspect your system to make sure that it is top working order at all times. Maintenance packages can also be tailored to replace components of your system should something fail, much like that of a warranty program. No one ever expects problems with their security system system to occur. When issues do come up, it’s good to have the experts at Advanced Security And Fire by your side to pinpoint the solution. Eliminate concerns or worries about the functionality of your system by having our staff of specialists and experts on hand to help address and resolve any malfunctions that may arise.